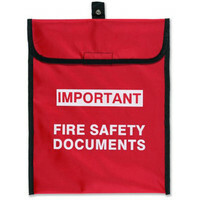 Incorporates eyelet hanging point for secure fixing. 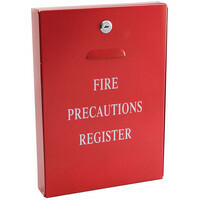 Screen printed front panel for easy identification. 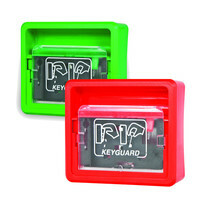 Keyguard Spare Plastic Windows are available in packs of four. Each window is printed with graphical directions making operating instructions clear to users of any language. Stores both keys and cards. Ideal for restricted access areas. Plastic window makes the Keyguard the ideal choice for food preparation areas. 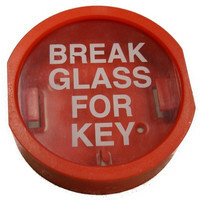 Can be wired into existing alarm systems.